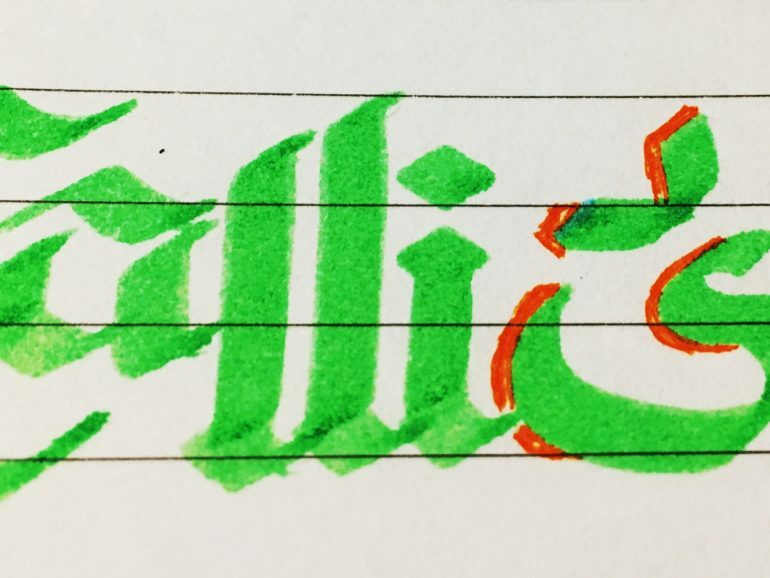 Yes, I practice calligraphy. Aah... I can hear you whispering, "What the hell is it?" Decorative handwriting or handwritten lettering. If we talk about the origin of this word, once again, I am here explaining with the help of Oxford Dictionary, "Early 17th century: from Greek kalligraphia, from kalligraphos ‘person who writes beautifully’, from kallos ‘beauty’ + graphein ‘write’." I can once again hear you whispering... say, say, what do you want to know?